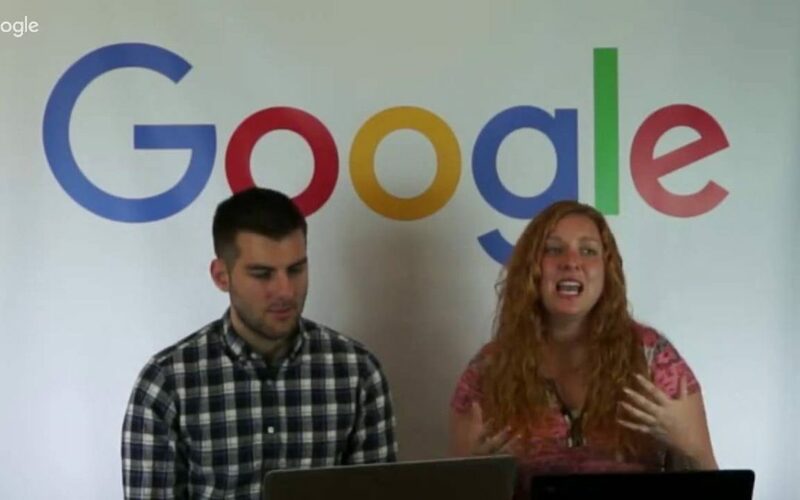 Our friends at Measureschool break it down. 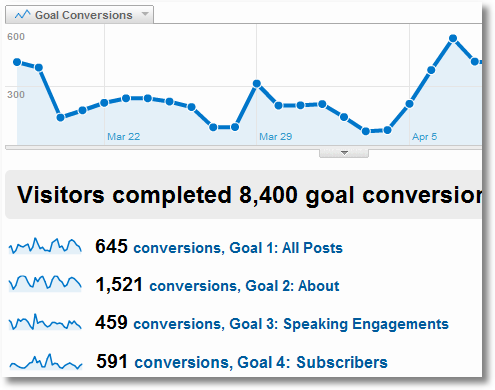 This is extremely useful for tracking non-pageview related goals. 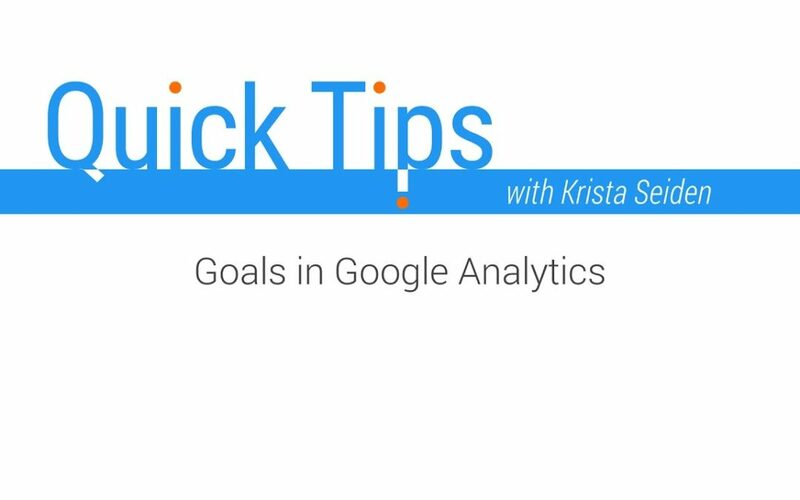 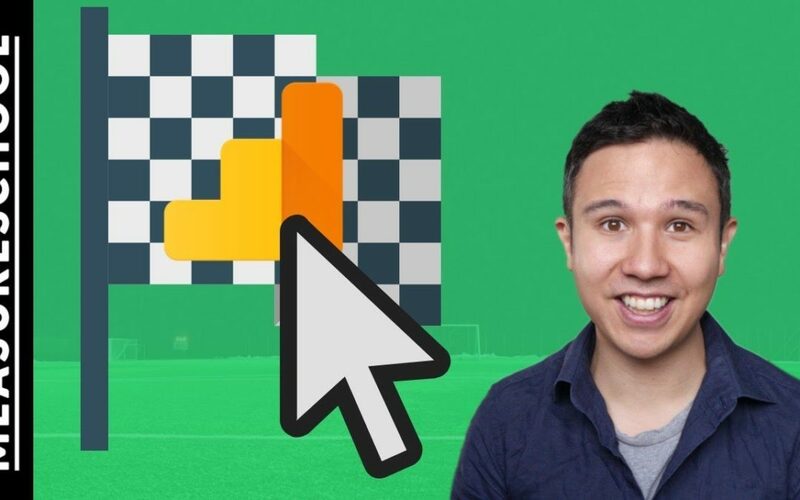 In the second part of our ‘Goals’ episode we’ll dive deeper into the correct setup of Google Analytics Goals. 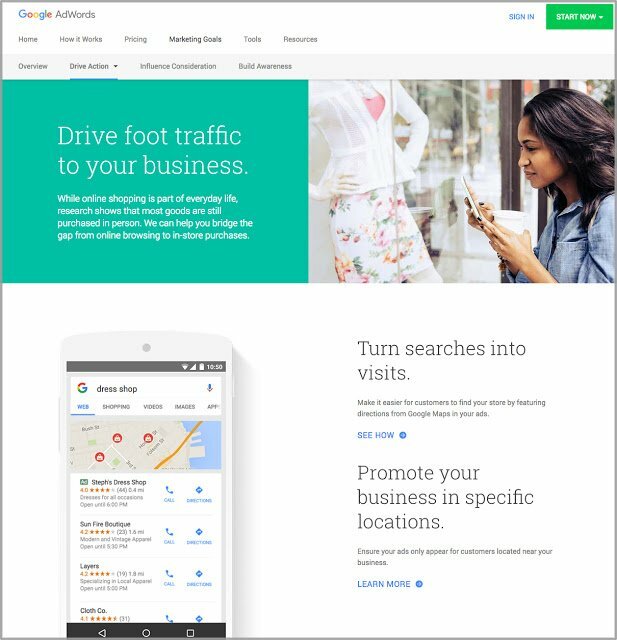 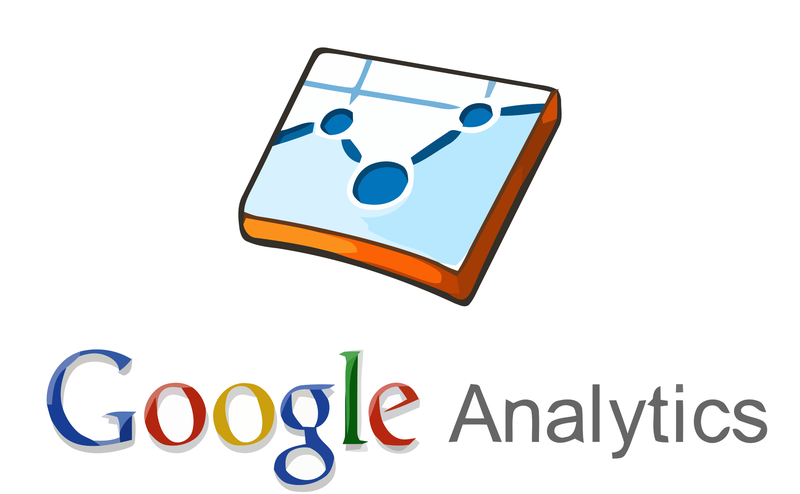 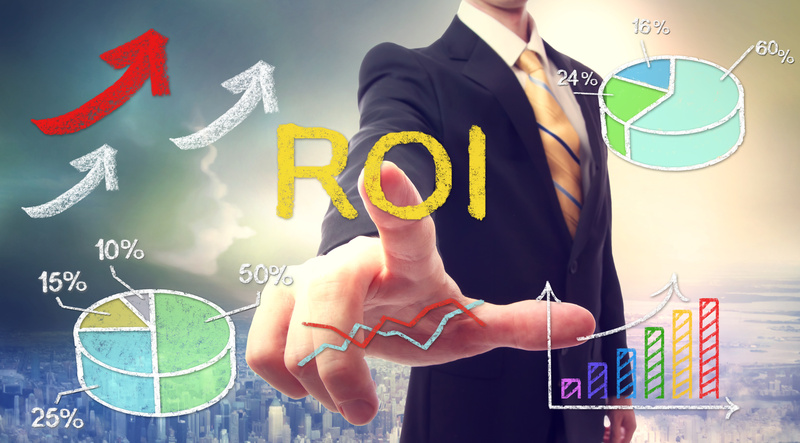 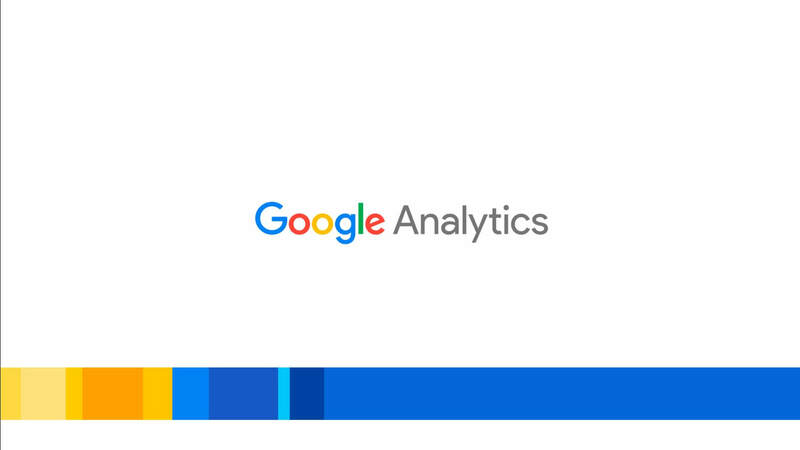 This lesson is about one of the most important parts of this course: Google Analytics Goals.